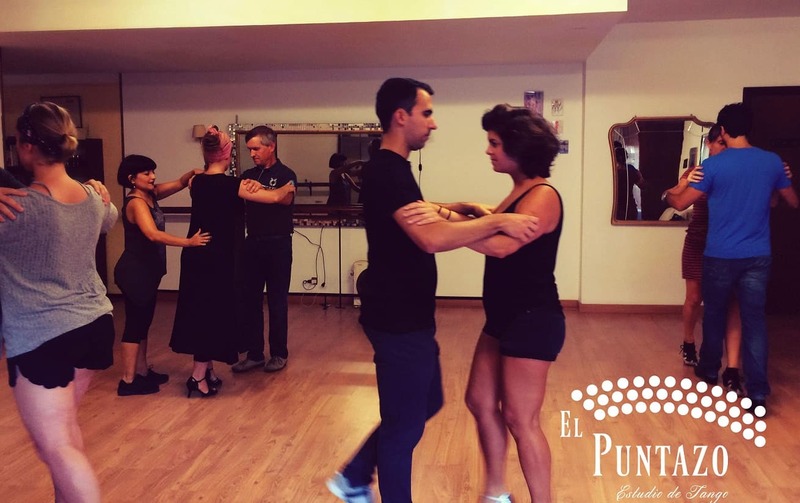 El Puntazo is a warm dance studio in the heart of Barcelona, ​​with a retro style and an unmistakable and inspiring Tango flavour. 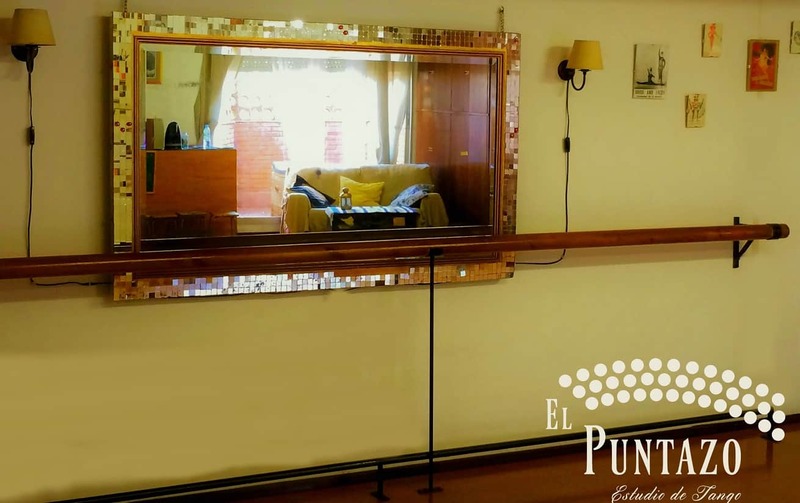 A place full of history, which has accompained the career of many dancers from different generations and disciplines, today it is born again mainly as a Tango studio. A place where dance is built with patience and dedication, as in the “old school” way, now enriched with up-to-date knowledge.  C. / Casanova, 3 • Esc. Izq. Ent 9 • 08011 Barcelona. Would you like to do other activities related to dance, fitness, meditation or theater? 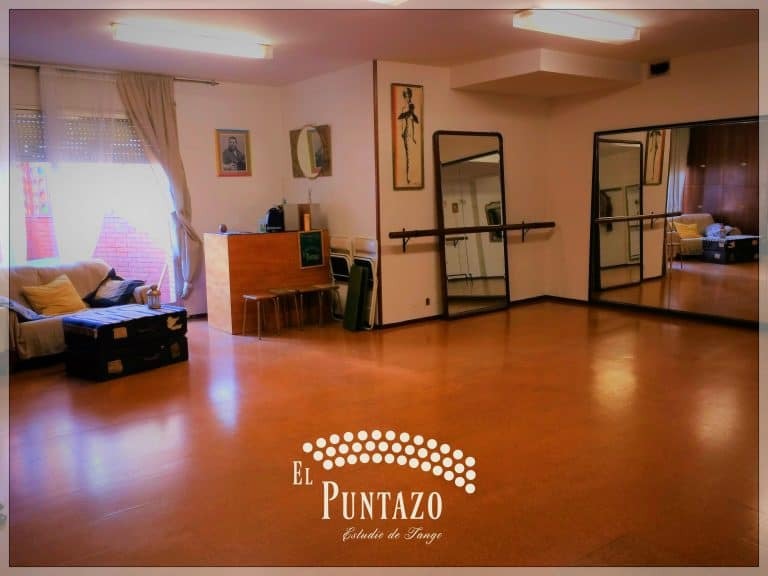 Check the News to see the current activities or send your proposal in our Contactssection, by mail or by form, whether you want to learn something new or give classes of some artistic or corporal discipline.